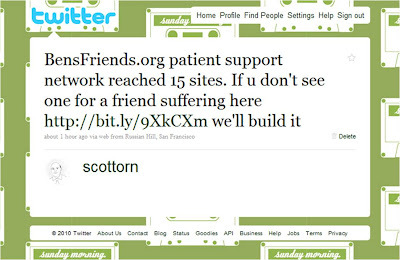 Another proud moment on the BensFriends.org patient to patient support sites I'm involved in. 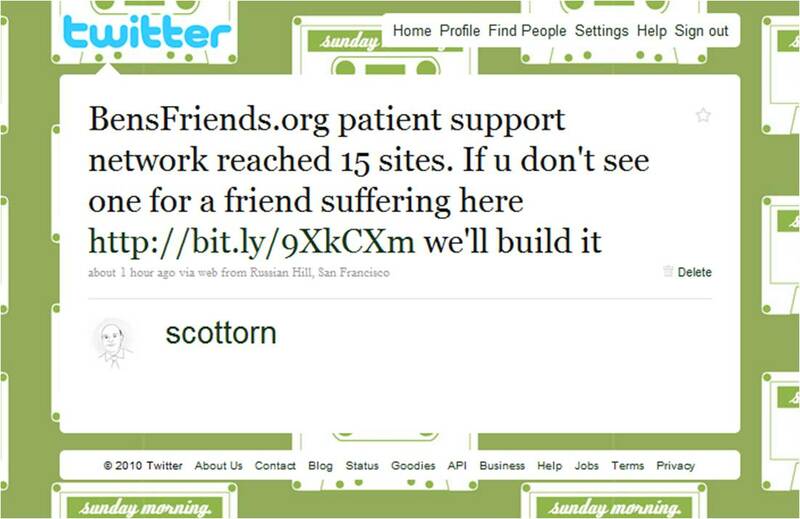 Our complete list of communities can be found here. Some more very exciting announcements coming soon too!